When it comes to nuclear reactor technologies, a developer doesn’t just pick one off the shelf and begin work, even if there are decades of basic R&D behind it. A commercial enterprise has to look forward, not backwards, towards developing something that will sell to customers. collaborated in the writing of this blog post. 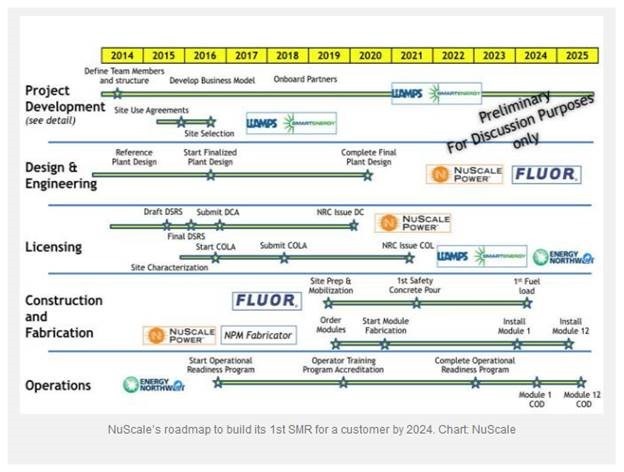 To achieve a predictable outcome in the complex field of technology innovation, especially for advanced nuclear reactors, the firm must adopt some kind of project management process for new product development. While the end result is one of the world’s most challenging technical achievements, the process steps are not much different than developing a product with any complex technology. Even so, nuclear reactors are evolving from the well known world of light water reactors to the known unknowns of fast reactors and some involve first of a kinds designs that will rely on the simulations of super computers to flesh out the concepts. While firms like Terrestrial Energy and TerraPower are developing their roadmaps to success, the Third Way, a think tank in Washington, D.C., with an interest in energy policy, has developed numerous studies to help the U.S. support innovative nuclear technologies. Bring the nation’s best students and young professionals into Innovation Centers that support the interaction between private and public interest at the early innovation phase. How can project managers address so many uncertainties using standard PMBOK method?. What needs to change. Does technology innovation in the nuclear industry require new methods of project management or new ways of using existing tools? For some developers, stepping across the divide from academia or a national laboratory into an entrepreneurial role, grasping the size and complexity of the task ahead can be overwhelming. Using project management methods helps knock the problem down to size. The Department of Energy recently took a deep look at what it would take to deploy a national program of nuclear reactor technology innovation. All aspects of the innovation process—ideation, evaluation, validation, and execution—are important. Still, research organizations such as Booz & Co., the Boston Consulting Group, and Pricewaterhouse Coopers continue to produce studies showing that execution performance is the most critical component of innovation. For example, the Booz & Co. 2012 Global Innovation 1000 study found that those companies that described themselves as highly effective in the early stages of innovation reported that being highly effective at idea conversion is more important to financial success than being highly skilled at generating ideas. This finding demonstrates that innovative ideas must be transformed into some end that drives business strategy to be of value to organizations. Organizational project management—which includes project, program, and portfolio management—is the system through which innovations are transformed from ideas into actions. “An effective innovation process is one critical delivery component—it is the life’s blood of an organization’s competitive capability. Project, program, and portfolio management are the circulatory system that helps the innovation process to produce the outputs that achieve organizational strategy and deliver the intended business results. So we begin by defining the core issue faced by project sponsors, nation-states, government owned entities, utilities and other stakeholders is that want to proceed down this path. The challenges of marrying innovation governance to project management principals are oftentimes the most difficult for even the most experienced project managers. 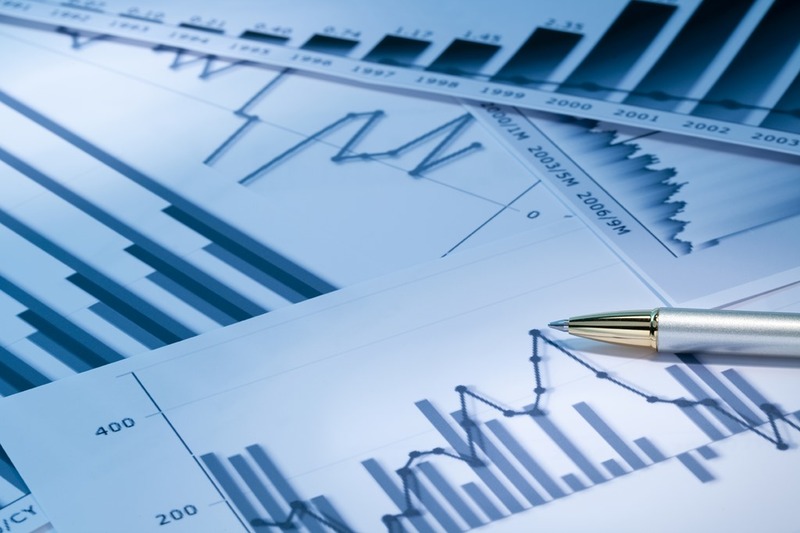 There are significant risks which include business losses, reputational damage or weakened competitive position, deadlines not met, higher costs and poorer quality than expected, loss of competitive position / loss of business, and failure to realize project benefits are among the many risks. Engage public/private partnerships to establish patient, long-term funding and support for the life cycle of the project from conceptual design to first sale to a customer. Hire highly skilled nuclear engineers, materials scientists, and fuel experts. Obtain access to computational power and test facilities, and especially leverage new types of digital sensors and controls. Develop reactor-specific fuels and fabrication of fuel elements. Complete designs reviews with nuclear safety regulatory agencies. Create a roadmap to move from stick built to factory built fabrication of major system components and establish an NQA-1 certified component supply chain. Gain utility acceptance of the new designs. Where Does a Project Manager Begin? If put yourself in the role of a project manager charged with managing one of these new paradigm advanced reactor projects, where do you start? How do you consider the issues, risks, resources requirements, scope definition (illustration provided below), stakeholder needs among the many other challenges that need to be addressed with your innovation project. Here is a traditional scoping table for a new project framed in these terms. A recent think tank report laid out the factors that create a clear path for success for advanced nuclear reactors. It pointed out advanced reactors will be needed to address climate goals and that new regulations for safety and licensing will drive development by boosting the confidence of investors. Timeline INDETERMINATE to ASAP as there is strong competition from more than three dozen firms. Only a few will make it to the finish line See a directory in spreadsheet table form at this link. Also, there are significant differences in the time lines and prospects for success between developers of small modular reactors (SMRs) based on conventional light water reactor technologies (sooner), and those efforts that are based on fast neutron reactors that don’t use water as a moderator or coolant (later). Environmental Factors — Creating a “culture of innovation” globally will be necessary to create the “ecosystems” of capabilities and resources needed for these new nuclear technologies to achieve market acceptance and to have on impact on decarbonizing electrical generation. — Start-up models adapted from Silicon Valley are being used to organize the efforts with venture capital funding in the mix. Understanding the interaction and requirements from these key stakeholders will play a major role both in defining success and in the pace of development. Investors will be more likely to commit if there is assurance that a reactor can obtain an operating license and, because of the NRC’s status as an international model for regulation, this new process will facilitate the deployment of advanced reactors outside the United States as well. — Public/private partnerships with government agencies, labs, private firms, and non-profit R&D centers are the key to access to test facilities, advanced computing capabilities, and support for development of advanced materials and new types of nuclear fuels. 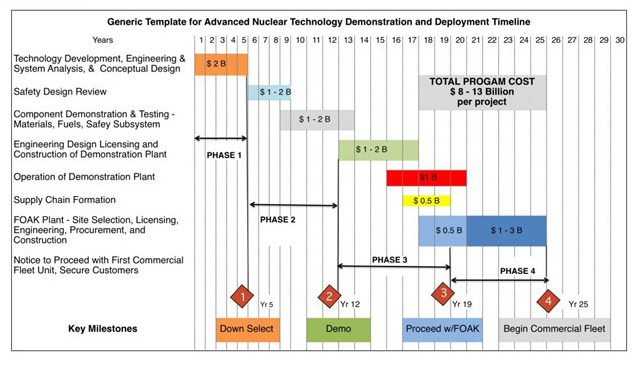 — Development of roadmaps (example) by independent developers to achieve commercial success of advanced nuclear reactors are the primary objectives as compared to the past where R&D milestones met by scientists inside government funded national labs were what counted. Some reactor design efforts will stop at the stage where intellectual property can be licensed by a developer to a deep pocket reactor vendor or state-owned corporation. — With the signing of the Paris Agreement earlier this month and many other U.S. and international efforts aimed at limiting carbon emissions, policymakers must make their commitment to carbon reduction a reality and soon. Additionally, the United Nations is calling for universal access to reliable, affordable and sustainable energy by 2030 in its Sustainable Development Goals. 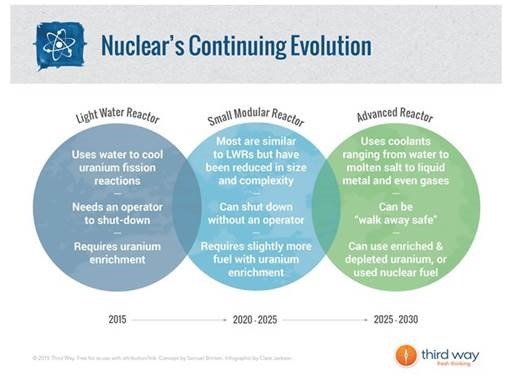 Next generation reactors can make important contributions to both of these objectives. In conclusion, it requires great courage and great skill to step off the end of the earth and to begin the process of bringing a new reactor technology to market. Project management methods, adapted to the needs of the developer, can help make the journey more predictable.